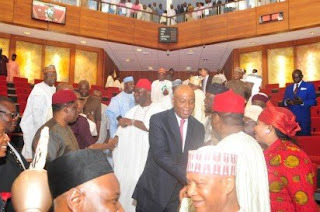 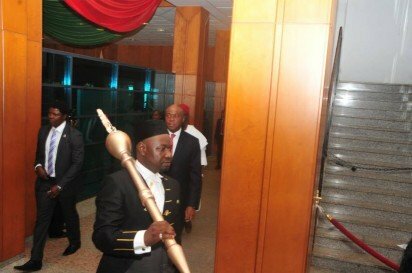 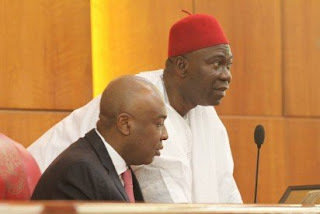 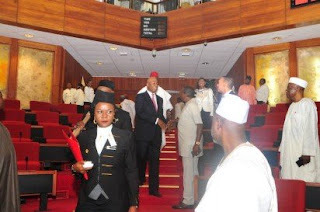 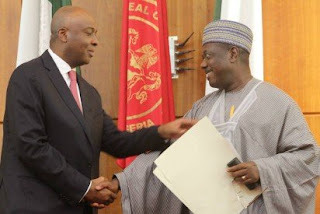 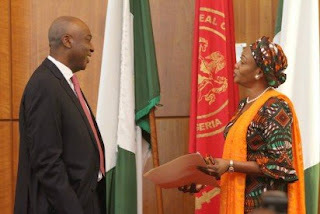 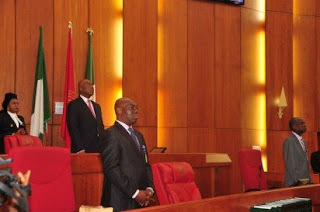 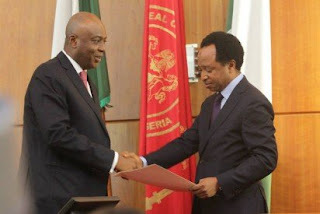 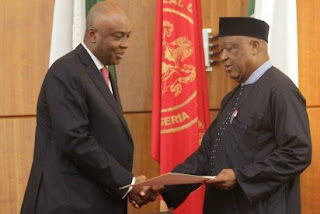 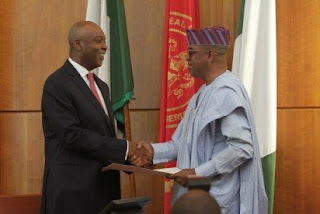 The Senate was presided over by the new Senate President- Sen.(Dr.) Bukola Saraki on Thursday. 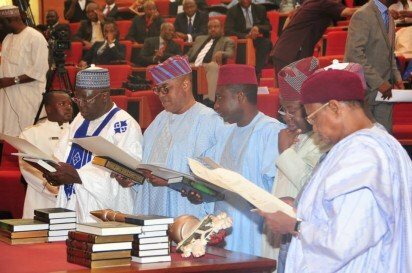 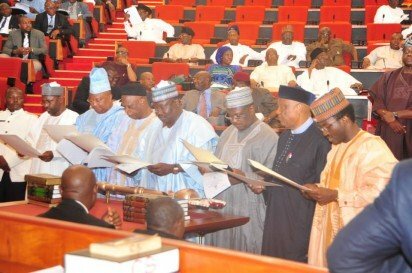 The Senate President also swore in the remaining 51 Senators that were unable to attend their inauguration Tuesday. Each Senator took the Oath of Allegiance after which they filed through for a handshake with the President of the Senate.